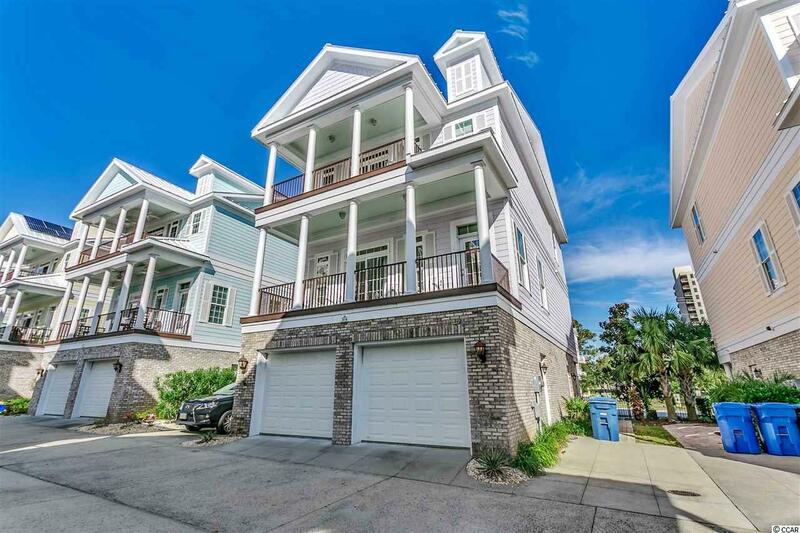 Beautiful three story beach home offers 5 bedrooms & 5 bathrooms, a first floor living room, elevator, granite counters in kitchen, alarm system, hardwood floors and so much more. 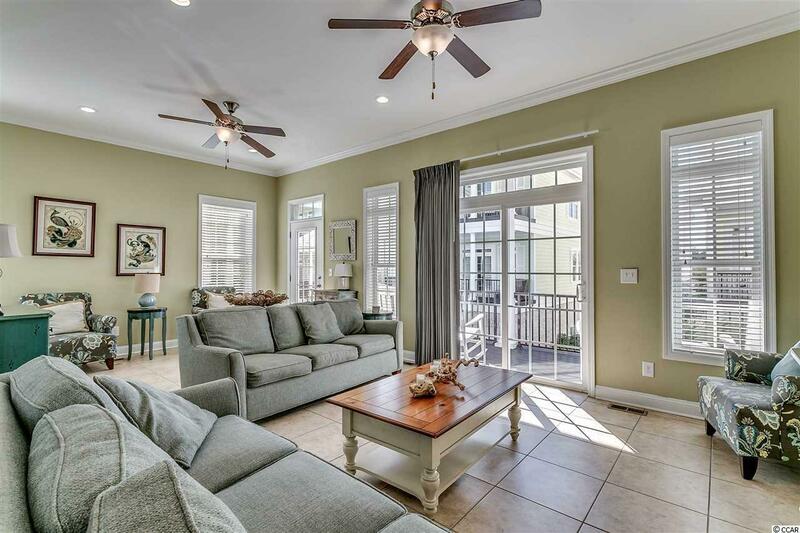 Tray ceilings, paneled interior doors, beadboard lined stairwells, and crown molding accent the interior of this mint condition beach house. 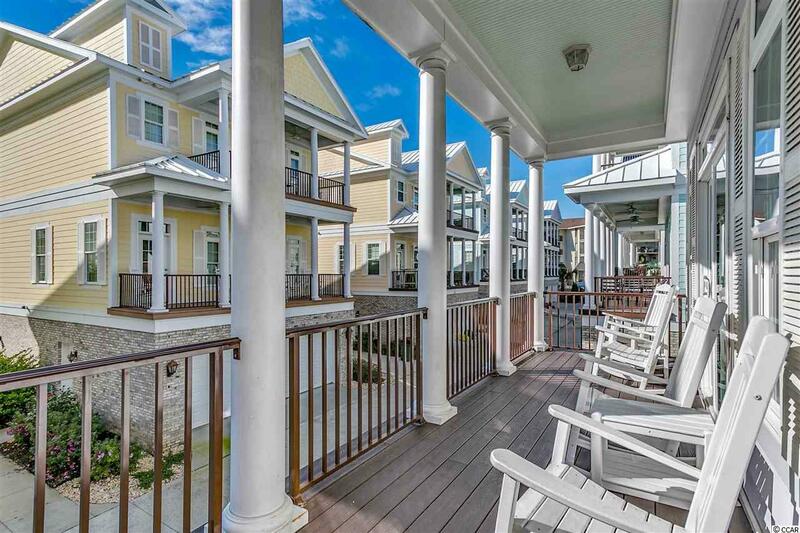 This home offers three covered patios and the top floor patio offers spectacular sunrises which is the perfect spot for your morning coffee. 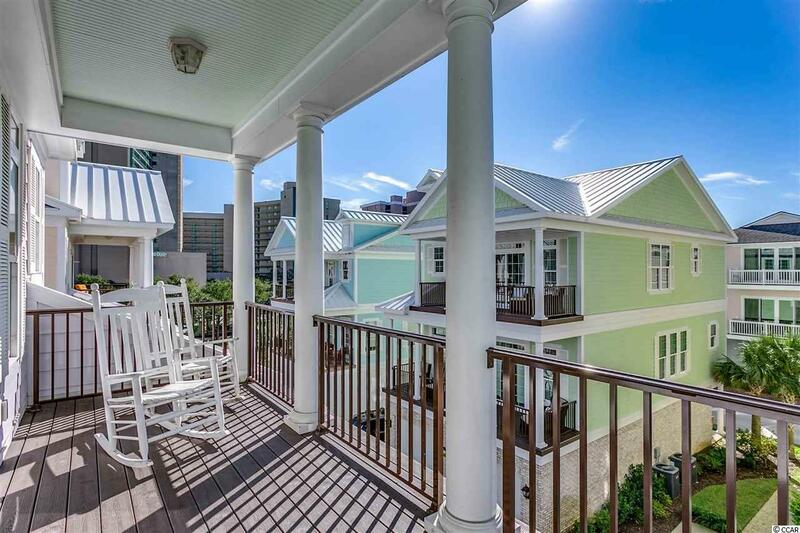 House is on Luxury Beach Rentals vacation rental program and has great rental income! Listing provided courtesy of Luxury Beach Rentals&Sales Llc. Listing information © 2019 Coastal Carolinas Association of REALTORS® MLS. Listing provided courtesy of Luxury Beach Rentals&Sales Llc.